A victim of a dog attack has specific rights under Ohio laws to take action. 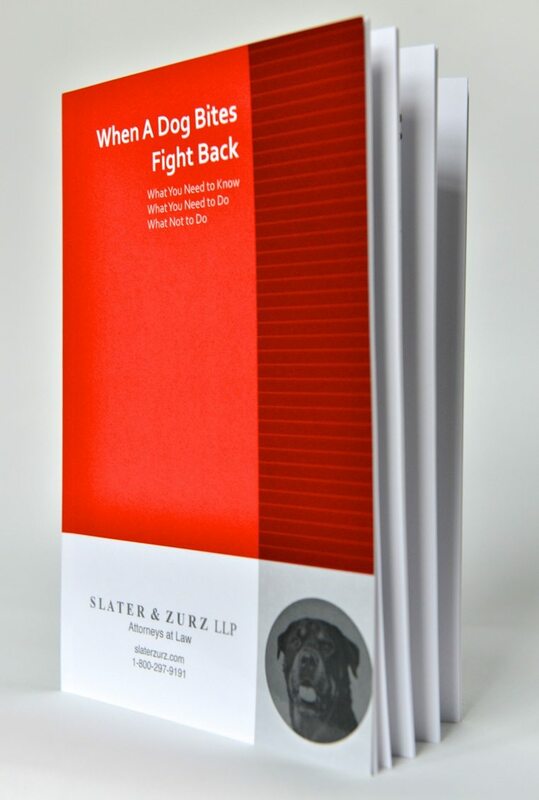 This book is a useful guide to understanding those rights, how to take action and where to turn for help. When a dog bite claim is filed, you will deal with insurance companies and their team of professionals. They are trained and experienced at denying your claim or paying you an amount for your dog attack related injuries that is less than fair value. Get your free copy of this book by completing the form below or call us at 1-888-998-9101.